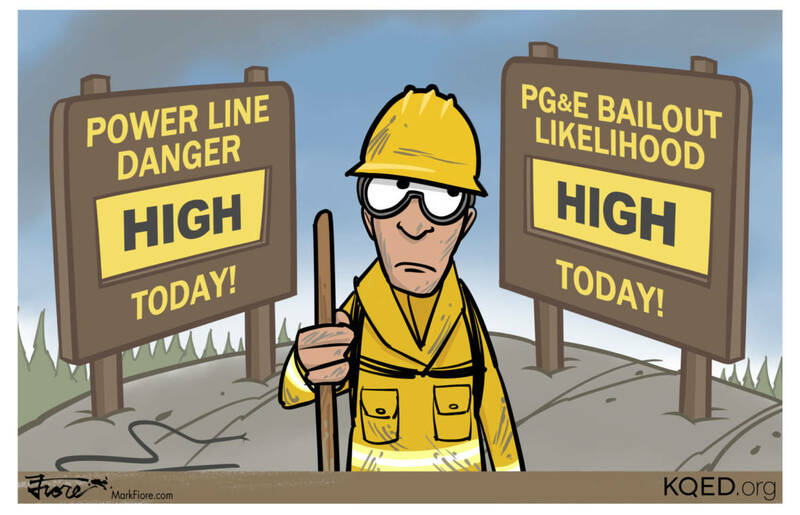 Marin County's fire chief said the Irving Fire was started by a downed PG&E power line. Meanwhile, a bill to provide utilities liability protection has been signed by Gov. Brown.